There are few events more enjoyable than welcoming a new Brother to Masonry. During the summer months of 2012, three brothers from North Bank met with a potential candidate for Masonry. Brothers Gazow, Moxley, and Brunsdon had a great afternoon talking with Jake and his wife, and looked forward to delivering their report upon our return from our Summer months off. At the November 15th Lodge Meeting of North Bank 182, we welcomed Brother Jake to the North Bank family. The Brothers of North Bank delivered the degree in excellent form! As is tradition in District 19, the EA lecture was delivered by WB Mark Sanders. 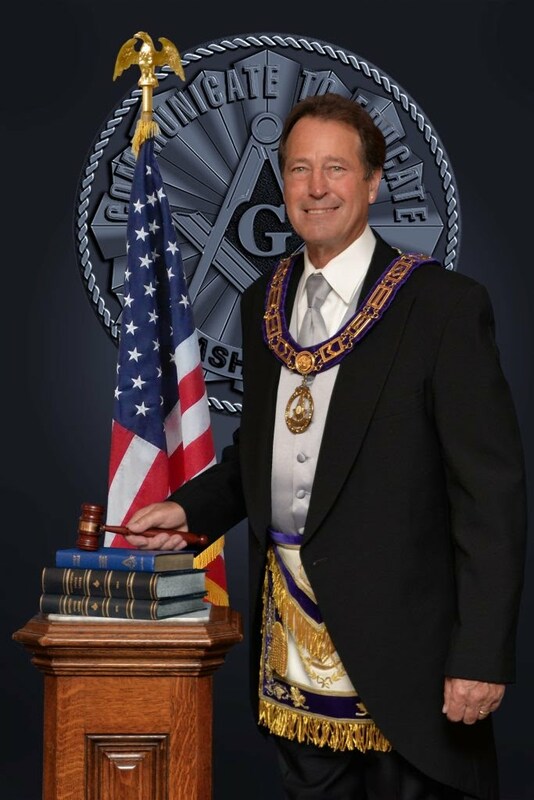 As we draw closer to the beginning of another Masonic year, we look forward to a new brother in our midst, and sharing the joys of Masonry with him. Welcome, Brother Jake; we're glad you're here!